As the workplace changes, shouldn't your chair be able to keep up? Discover what adaptive seating can mean for you and your work style. Steelcase's immensely popular Gesture Chair - the first chair designed to support a greater range of technologies, users, and their bodies - is now available with a headrest. 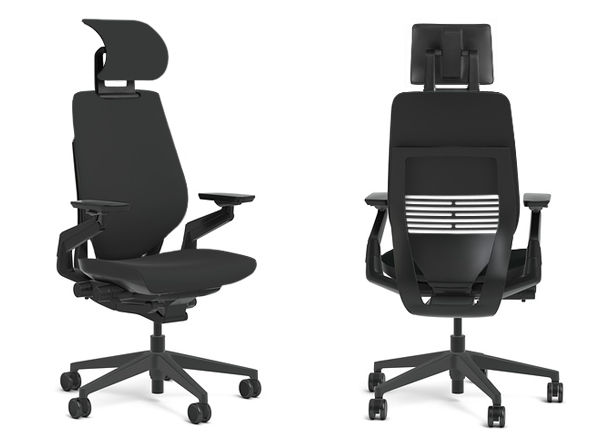 With the same functional features you'd expect to find in a Gesture chair, such as armrests that have full 360° range of motion, 3D LiveBack technology that flexes with your body, and an exclusive core equalizer system that gives users more or less lumbar support when needed, ergonomics has never been more customizable to your needs. With arms that raise, lower, and pivot to any number of infinitely-changing positions, you can sit comfortably in more alternative working postures, whether you feel like reclining, leaning in, or sitting upright. The Steelcase Gesture Chair with Headrest's padded seat also features passive cushion edges that flex to reduce pressure against your thighs and improve circulation throughout your legs. Designed to take up 33% less space in your work area, you'll have the smart ergonomic chair you've always wanted, one that fits to you and your space, and not the other way around. 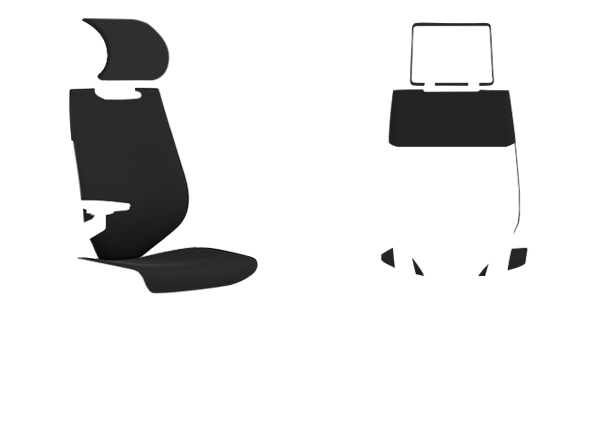 Functional seat depth 15.75" - 18.5"
The Steelcase Gesture chair is available in multiple frame color combinations: black with black accents, Sterling dark frame with Merle accents, Platinum frame with Merle accents, or a Platinum frame with Seagull accents. Cogent: Connect is a bold knit fabric available in many colors. This fabric choice is environmentally friendly as it is composed of antimony free polyester. This durable fabric offers an abrasion rating of 100,000 double rubs. Steelcase leather is a classic choice for your executive chair. This 100% leather hides are piece dyed in mute color choices. Though the leather is not as soft as Elmosoft leather, it is still a great choice. Elmosoft leather is 100% leather, and the softest of the leather options. The piece dyed hides are available in a wide array of colors. Elmosoft leather offers a soft, buttery feel and is a great addition to your executive chair. The highly adjustable, 360° arms are what help set the Steelcase Gesture Chair apart from its competition. Enjoy height, width, pivot, and depth adjustments at your fingertips. The arms come standard in black plastic with soft arm caps. 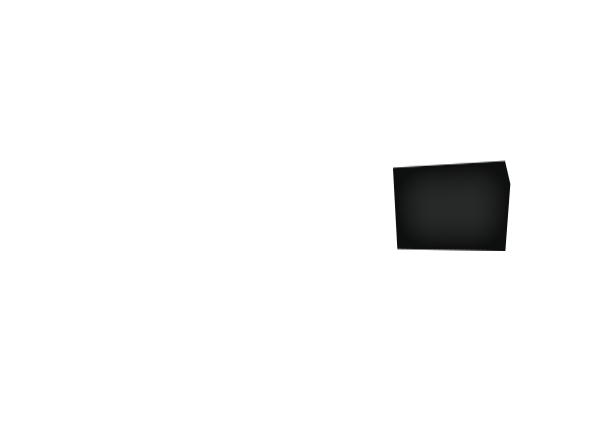 Upgrade to leather or Elmosoft Leather arm caps to match the leather upholstery chosen for your Gesture chair. The base of the Steelcase Gesture is colored to match the chair's frame. A polished aluminum base can be selected as well. The Steelcase Gesture Chair is available with three cylinder heights to fit various body types. 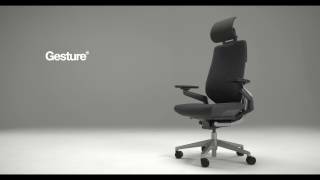 The Steelcase Gesture Chair can be ordered with or without a height-adjustable lumbar support. This optional support allows for 4'' of height adjustment for added support in the lower back. Select hard casters for carpeted floors or soft casters for hard floors, including concrete and tile. $1,176.00 List Price: $1,868.00* The list price is the same as the MSRP (Manufacturer's Suggested Retail Price). It may not necessarily be the price at which the product is sold.